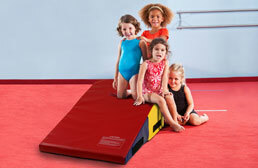 Have a young gymnast who has aspirations to reach the pinnacle of their sport? 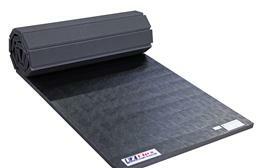 Then you need to get them the right practice equipment for them to succeed. 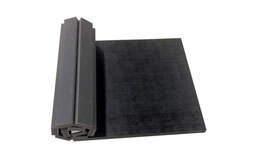 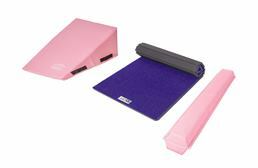 At FoamTiles.com we offer a wide range of practice mats and tools that are great for any level of gymnastics. 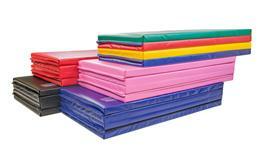 For beginner gymnasts we offer several tools that help with balance, tumbling, and other gymnastic moves. 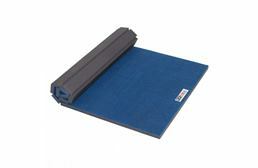 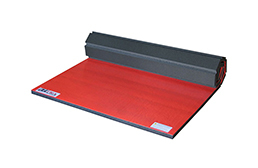 These include Incline Mats, Octagon Mats, and Balance Beams. 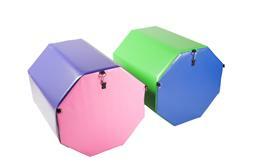 All of these are made of high-quality vinyl and foam ensuring that they are safe and will last for years to come. 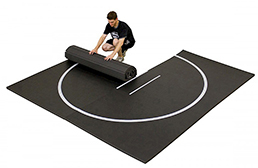 For intermediate students, we offer a wide range of folding mats and roll out mats that allow them to practice all their skills in a safe, comfortable environment. 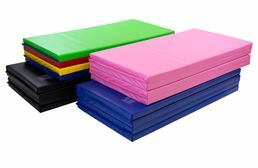 Our 4'x8'x2” Folding Mats are our most popular folding mats and feature cross-link polyethylene foam covered in an 18oz vinyl casing; This ensures that these mats will be easy to clean and are very safe for practicing tumbling, back bends, and other gymnastic moves. 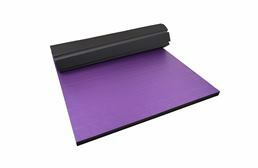 Our most popular roll out mat is our Home Cheer Mats. 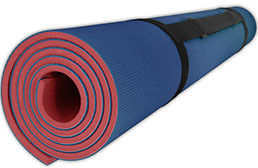 They feature a carpet top which makes for a comfortable surface for barefoot students to practice. 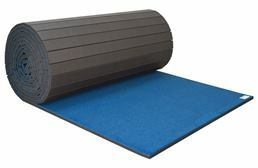 The mats are also very easy to clean and are very popular for practicing back bends, tumbling and other gymnastic moves. 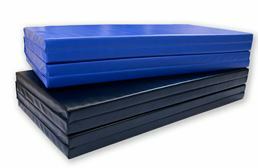 For our most advanced students, we offer our Landing Mats, which are great for any student who is ready to fly high on the high bar, parallel bars, or balance beam. 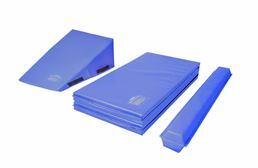 These thick mats are great for protecting your students when falling. 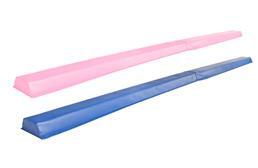 No one wants to get hurt while trying to get to the top, so protection is essential. 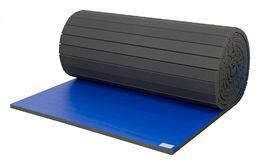 These mats come in several sizes and thicknesses starting at 8” thick and are made with foam and a vinyl casing, making these mats very easy to clean. 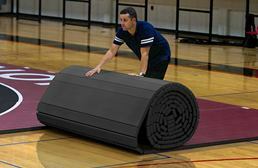 If you have further questions about our gymnastic mat offerings, please feel free to contact one of our specialists either via phone, chat, or email.